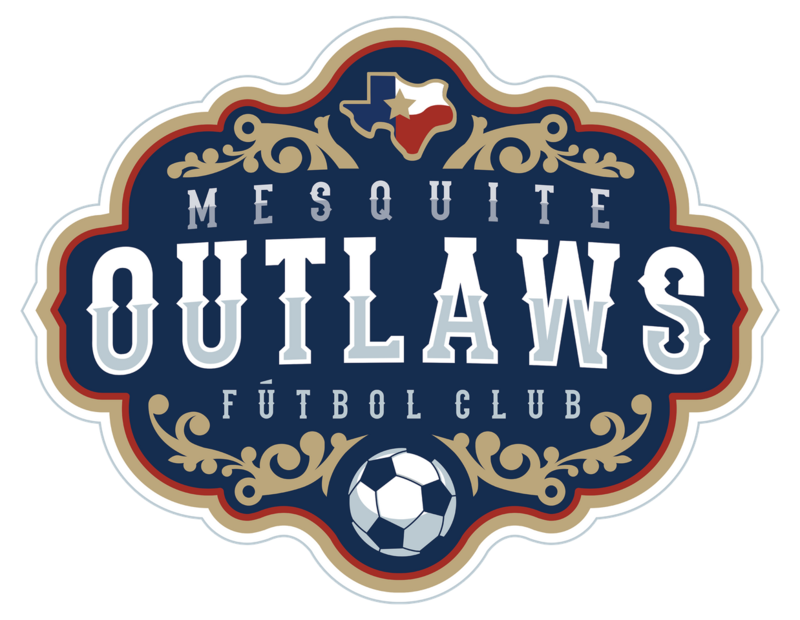 MESQUITE, TX – The iconic Mesquite Arena has been home to rodeos, concerts, fundraising events and sports; now the Mesquite Outlaws will join that legacy for the 2019-20 season as the Major Arena Soccer League’s newest professional club. “It adds not only a great brand and ownership group, but a member who will strive to push the MASL brand forward and represent it in the most professional way possible,” Schaub said. The MASL includes former U.S. National Team stars Landon Donovan and Jermaine Jones. 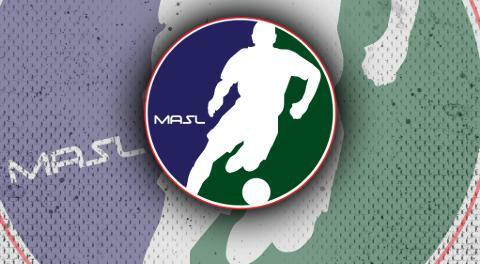 MASL is delivered to over more than 65 million homes each week – nationally on Eleven Sports USA, locally on numerous regional sports networks and across the world streaming globally on MASLtv. Follow @mesquiteoutlaws on Instagram and Twitter. Centurion American Development Group started almost 30 years ago and the company has become a fixture in the residential and mixed-use development landscape. Our established relationships with the area’s top builders allow us to implement the latest design concepts ranging from upscale, luxury homes in secluded neighborhoods to affordable housing communities for first-time home buyers and beyond.When we build in a community, we want to be part of it. Local partnerships, career passion and thriving economic growth are what drive CENTURION AMERICAN DEVELOPMENT GROUP daily and is the foundation that Centurion American is built upon.